Immerse yourself in the colourful world of bugs.  Queensland Museum entomology team will showcase some of their most brilliant specimens in the collection, show you the secrets of keeping a beautiful insect collection and share some secrets about a bug’s life. Saturday 23 and Sunday 24 March, 9.30am – 4.30pm.